It’s time to go back to school and this one is for all my college students, or honestly anyone who’s young and likes to save money. I love “living lavish” but my bank account does not, so here are my tips for balling on a broke college student budget. It will save you so much money. You can go on most major grocery store websites and see how much certain things cost, look for deals, generic and cheaper items. This is the best way to get caught up and go broke and if you need to buy something for an event always shop during a sale! Buy the jumbo sizes of soap and detergent, the double deodorants, it might seem more expensive when you purchase but it’s cheaper than having to go back every few weeks. Then you can split delivery and fees, save money on pizza and wings, it’s just a better idea. It is cheaper I promise you, especially because it’ll stretch further than that Chipotle bowl you’re tempted to go buy! And isn’t being healthy less costly in the long run? Try out new pairings, because it’ll keep you from out of the mall for a longer period of time. Tie something around your waist or pair that sweater with a different skirt, you’ll hopefully get a whole new outfit without having to spend new outfit money. there are plenty of free activities around campus, utilize them. There will be movie nights, dance classes, panels, parties, concerts and shows, you’ll never be able to say there isn’t anything to do. You can also plan free evenings in your dorm room with snacks and movies or your favorite TV show fun doesn’t have to be expensive. 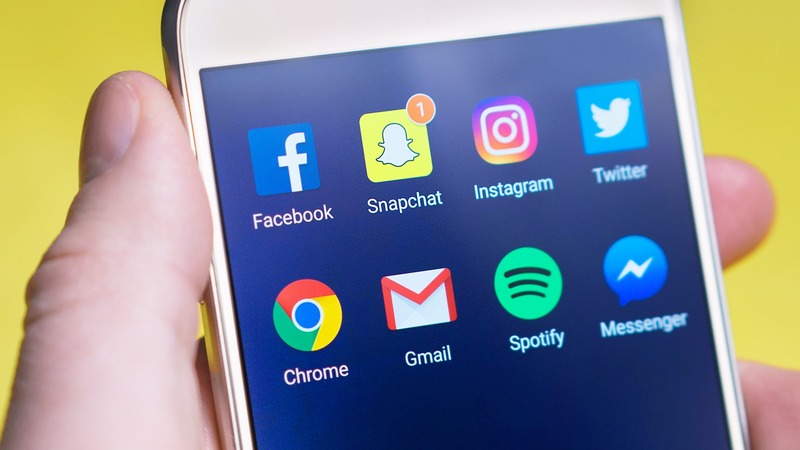 Use social media, group chats, online book downloads, Amazon, Chegg, and anywhere else you may think you can find a deal. Also, definitely look into renting textbooks because it’s almost always a major price difference. There are deals everywhere with a student ID! Movie theaters, clothing stores, restaurants, you name it. Those small discounts will add up throughout your time in school so don’t forget to ask for student discounts when you’re out. What are your money saving tips? Let me know in the comments! 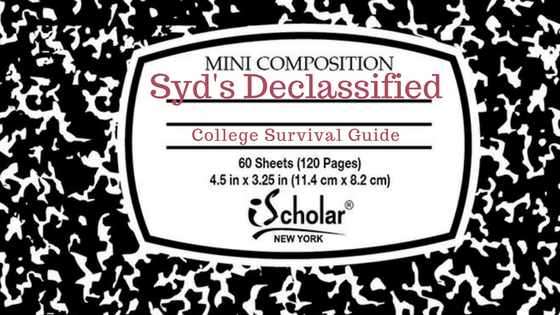 And, for more college advice check out my College Survival Guide and my post on keeping a fabulous GPA. Excellent info! Especially the part about avoiding online shopping. I’ve personally fallen victim to way to many online sales lol. These are great tips for college students. Some of them are good for anyone trying to stretch their budget. I have 3 nieces that just started college. I will be sending these tips their way. I was surprised to learn how many places offer discounts with a student ID! Amazon Prime and Spotify both have 50% discounts for students..that’s huge. Great advice on how to budget things! I really need this kind of advice thanks to you! Previous post Did This Lush Mask Stop My Breakout?